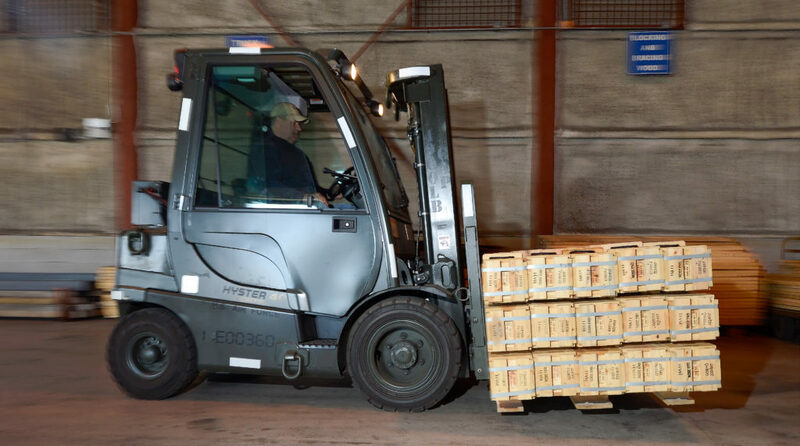 Refurbished counterbalance forklifts can provide superb value for money if the right conditions are met, and many businesses are starting to reap the benefits. But it can be easy to fall foul of a bad deal. Many businesses may feel very cautious about the idea of getting second-hand counterbalance trucks, but there are plenty of reasons why it can be a good investment. Your company could enjoy savings of up to 30-40% by opting for the refurbished market. But before you start browsing the web for your perfect bargain, take some time to consider how you will make a well-informed decision on whether to opt for new or pre-owned forklifts. If your decision is that a refurbished counterbalance truck will be your best option, consider the following critical points. Hasty buying, without the necessary research, can be a serious mistake. 1. What duties will the truck be used for? This is the fundamental question that will determine whether your needs can be met by a refurbished counterbalance truck. 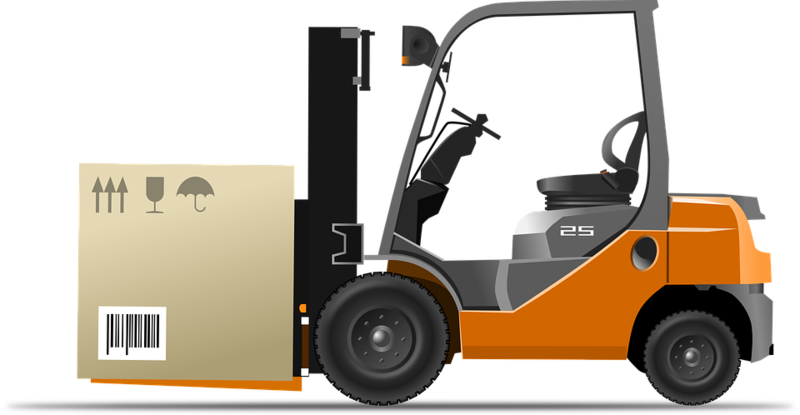 If yours is an intensive operation schedule, requiring a forklift to be deployed for three consecutive shifts every single day, then you may be better served investing in a new truck. But if a machine will only be used for 5-6 hours per day, perhaps doing less intensive duties and work in the yard, then a quality pre-owned counterbalance truck could be just right. Good pre-owned counterbalance trucks are excellent for applications with usage up to 1000 hours per annum. Once you have made the decision to go for second-hand forklifts, you need to look for quality, safety and value. There can be a vast difference in the quality of refurbished counterbalance trucks, with many being over 5 years old – if they are 10 or more years old, they could be in their third or fourth life. Workshop refurbishments on older machines need to be carried out by highly skilled engineers to ensure that all truck faults are detected and all worn parts are replaced with new, so it is vital that you buy your truck from a reputable source. Health and safety is of paramount importance for your pre-owned forklifts. Authorities are becoming ever more vigilant about complying with safety standards, and there can be serious consequences if you fail to do this. With this in mind, it is important that you check a truck has a CE mark – this indicates that it has been granted approval for use in the EU. It is also important to ensure there has been a thorough inspection of lifting chains and forks, in accordance with the Provision and Use of Work Equipment Regulations (PUWER), as well as the Lifting Operations and Lifting Equipment Regulations (LOLER). Failure to comply with these regulations can invalidate an insurance policy if an accident were to take place. It is not unusual to find yourself overwhelmed with a confusing range of deals on second-hand forklifts. You should look for the offers that are easy to understand and ensure any warranties cover both parts and labour. Also, be sure that electric trucks are fitted with fully reconditioned batteries, and that the warranty covers them too. Purchasing your refurbished counterbalance trucks from a recognised, trustworthy supplier increases the chances that you will see a full service history. A quality supplier will only sell trucks that have been through a meticulous, thorough refurbishing process..
A quality refurbished truck should last at least five years with a duty cycle in line with the supplier’s recommendations. Regular maintenance work will maximise a truck’s lifespan, but if you purchase from a quality supplier that has quality refurbishment processes, you should get plenty of worry-free usage from your pre-owned counterbalance trucks. There are many working environments for which a refurbished counterbalance truck isn’t the best option – intensive use will shorten its lifespan, and before long you’ll be shopping for a replacement. 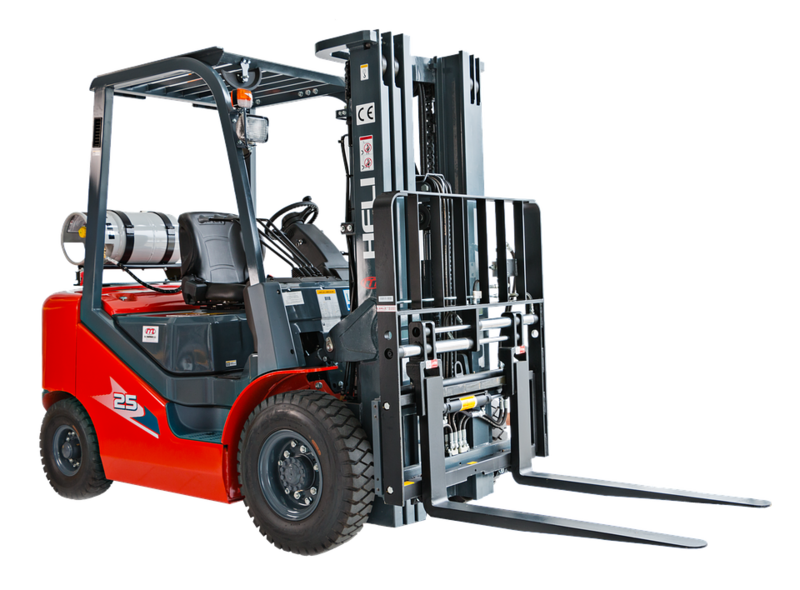 But if the duties your forklift will be performing are not too intensive, then by following the advice in this guide, you should be able to find a great deal on the perfect forklift truck for your needs.